Mumbai, March 15, 2017: Phoenix Marketcity, Kurla has a treat for all music lovers this March! The sensational, Nucleya will be performing live at Dublin Square, on Sunday, 26th March 2017. 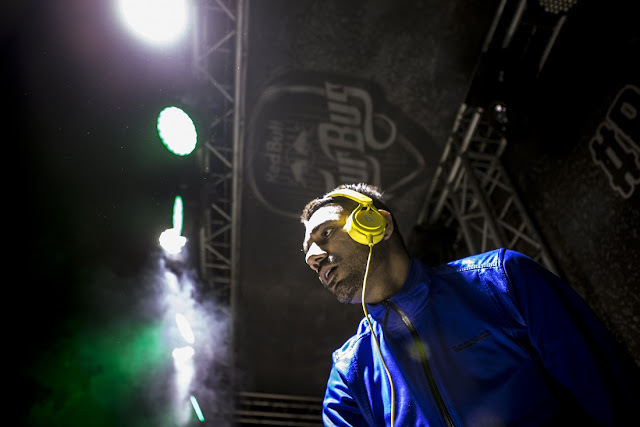 One of the early proponents of dubstep in India, in five short years, Nucleya has emerged as one of the most exciting, experimental and engaging producers in the Indian scene. He has made his mark by focusing on sounds and textures that are Indian in sound but international in appeal. Single-handedly responsible for defining a sound and building a lexicon of bass music unique to India, Nucleya aka Udyan Sagar is undoubtedly the country’s most popular and influential independent artist. 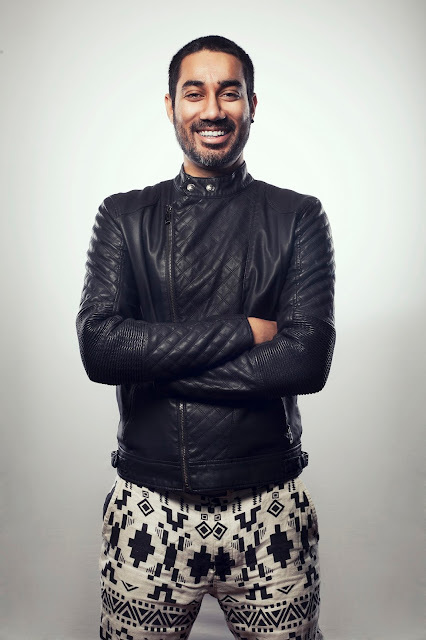 Over the past three years - since the release of his EP Koocha Monster – Nucleya has made his mark as an Indian dance music producer, producing anthems that are the soundtrack of a new Indian generation - frenetic, loud and unabashedly Indian. The Nucleya sound is now a genre in itself and has spawned the rise of producers making desi bass. So head to Phoenix Marketcity, Kurla and get ready to groove to Laung Gawacha, Bass Rani, Raja Baja & many more numbers. Be blown over by a storm of music & magic! The European themed Dublin Square at Phoenix Marketcity, Kurla is the hub of entertainment and hosts a variety of events such as plays, theatre, musical events, and live performances spread across the 40,000 sq.ft. venue. Dublin Square has witnessed a variety of International artists such as Shaggy, Vengaboys, Boney M, Edward Maya, The Band From TV and more. The venue has also hosted popular Indian musicians such as Amit Trivedi, Shaan, Hariharan, Abhijeet Bhattacharya, Rekha Bhardwaj, Lucky Ali, and famous indie-rock bands like Indian Ocean, Euphoria. Along with music, the venue has also witnessed exclusive theatre performances such as Stir Krazy with Cyrus Broacha & Kunal Vijaykar as well as FourPlay starring Rajesh Khattar, Gaurav Chopra, Vandana Sajnani and more. Apart from music, wine festivals, beer festivals and theatre, the Dublin Square has also hosted multiple fashion events including Stylecracker Borough, Runway Night, Fun n Flea and Karnataka Hubba. The multiple dining options at the venue include restaurants such as Craft Deli Bistro Bar, 212 All Day Café & Bar, Wok Express, The Irish House, Rainforest and Pizza Hut. Spread across a mammoth 2.1 million square feet, and housing close to 600 plus brands in the ranks of Zara, Forever 21, Gant, Diesel, Cole Haan, Nautica, Accessorize, Claire`s, Puma, Steve Madden, Charles & Keith, Swarovski, Vero Moda, Jack and Jones, Only, H&M, United Colors of Benetton, Johnston & Murphy, La Senza, Hamley`s, Mothercare, Promod, Red Fleece – Brooks Brothers, Boardriders and many more, Phoenix Marketcity is a shopper’s paradise brimming with endless dining, entertainment and shopping options.